I am so exited to announce that I have been blogging for 3 years this month! With 500.000 + views on my blog! Model: Isabelle Thornton (me) / coach fragrance at Sephora. Free shipping with $50 purchase and 1 year free subscription to Lucky magazine with code LUCKY4YOU for limited time only. This is my gift for Valentine from my hubby. 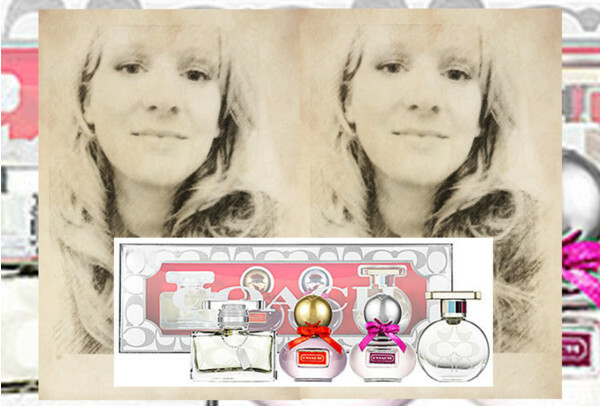 I always wanted to try the coach perfumes and I have to say...I am hooked. LOVE them all and you get noticed and get compliments! Enter the newest Giveaway Here!! For Valentines day, I plan to watch movies and eat chocolate. I am sure these smell heavenly! dinner with boyfriend and then somewhere quite and romantic for a drink. No special plans. I'll be cooking dinner for my husband and family. Planning on making mini heart shaped meatloafs. Congratulations on 3 years of inspiring readers all over the world!!! What a fabulous give away you are hosting to celebrate ... 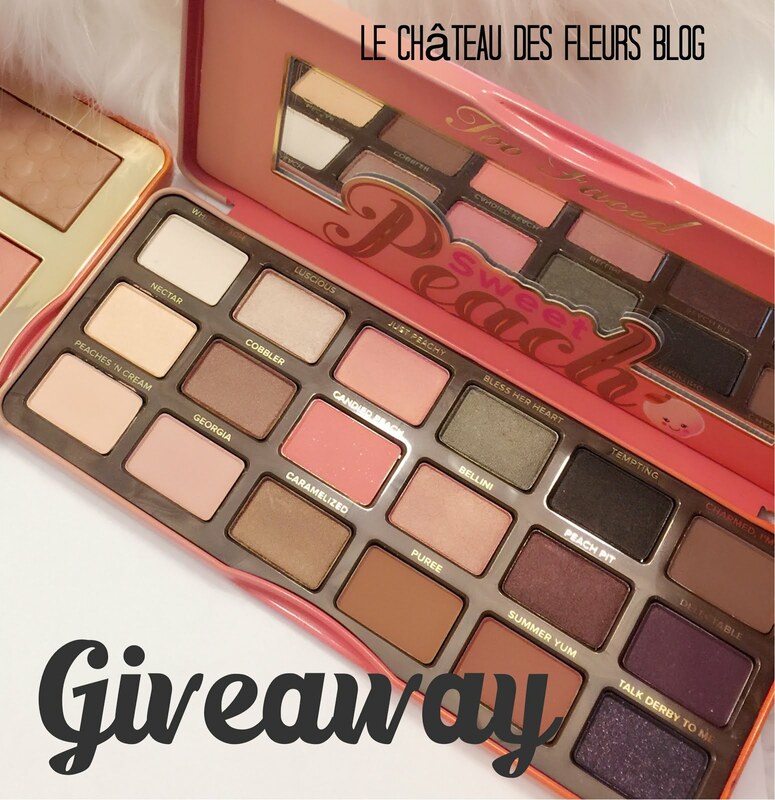 I have shared your giveaway on my Week-end Stroll post. Wishing you many more happy years of blogging! We do the same thing every year. We order a pizza and watch a movie. We're going on a day trip together. Spending a quiet night at home with my husband! I don't have plans yet. Thanks for the giveaway! And Congrats! We're going to a restaurant to celebrate Valentine's Day. - Judith R.
Congrats on your third anniversary. My husband and I usually go out to a nice dinner. Going out to dinner with my hubby!! probably going to stay in.. dinner, drinks, maybe watch some Mad Men. I will have a quiet candlelight dinner at home with my wonderful husband of 34 years. Just having a nice dinner. It's just another day for me, so I'm not doing anything. spending it with my husband and baby! Go to a movie and a restaurant. The Boyfriend always treats me to a home cooked meal. We went out to Dinner and a movie already to beat the crowds and cold weather. We are going to stay home and snuggle! Not a clue...I am hoping my husband will surprise me with a date. I wil probably just have a quiet night in with the other half, some wine, dinner, dvd! We will be staying in this year and having a fun family dinner with our children. We are cooking a steak dinner and using our good china and spending time as a family. Dinner and a movie with my hubby! I am spending the evening with my hubby! Nothing. Hubby works nights so I am web surfing. I'm watching a movie with my roommate! I worked so we did not do anything, but we are going to the movies today! I didn't do anything. My husband is deployed and unreachable so we couldn't even Skype. He did send me some nice gifts to the office though. We celebrated on Saturday by my hubby making us an amazing steak and lobster tail dinner! I stayed home alone & treated myself to an awesome dinner & a movie!